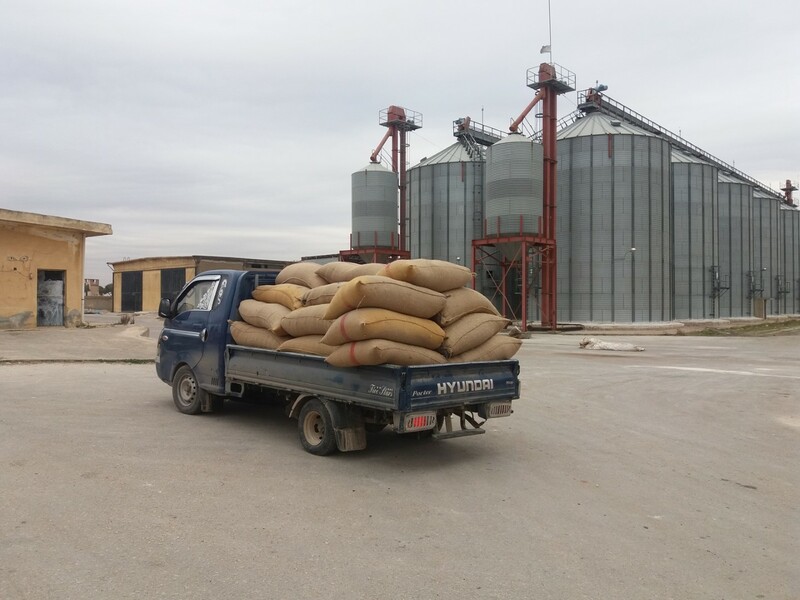 Since the start of the revolution, Syria’s agriculture sector has weakened considerably. 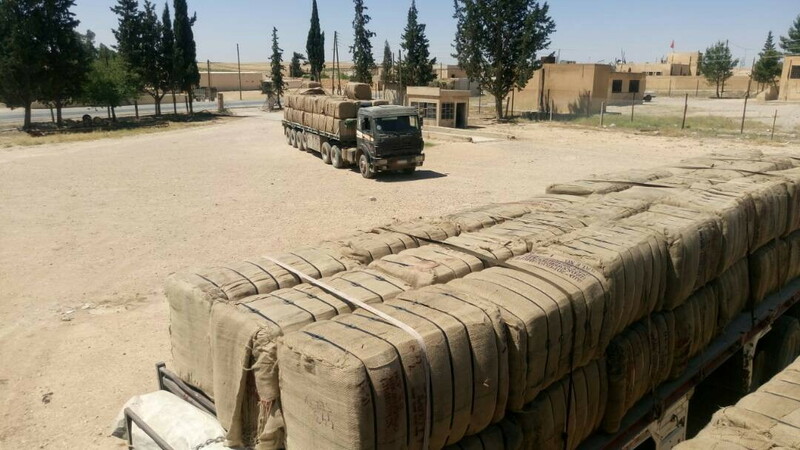 Violence and misappropriations have destroyed vast swaths of farmland, while militia checkpoints and a deteriorating infrastructure have significantly hampered the transportation, distribution, and sale of harvested crops. 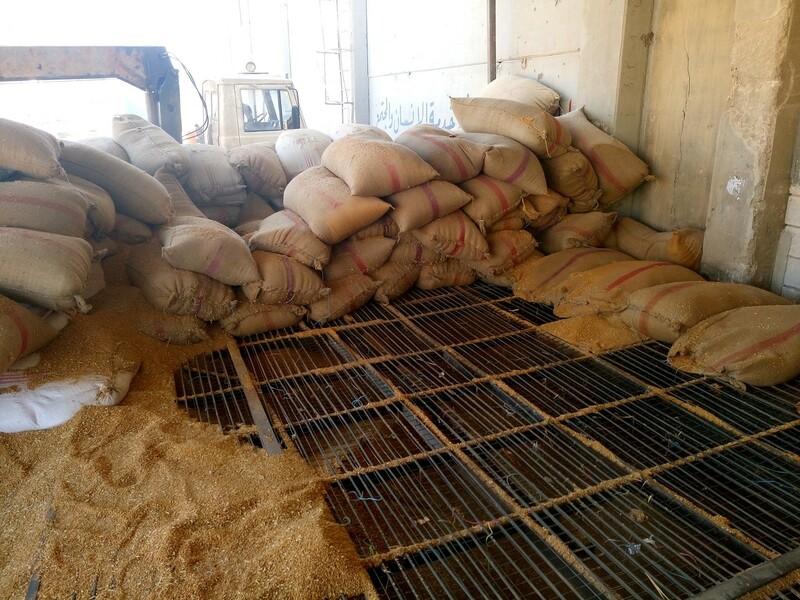 Furthermore, regime strikes have deeply compromised grain storage facilities; this has undermined farmers’ ability to store crops after harvest. 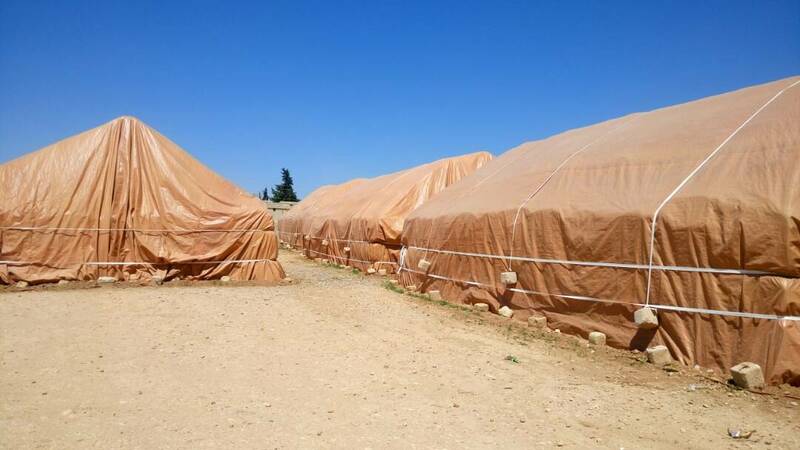 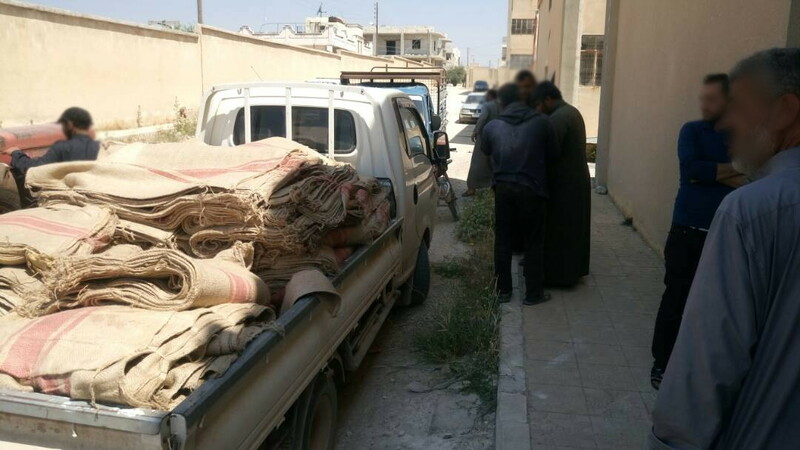 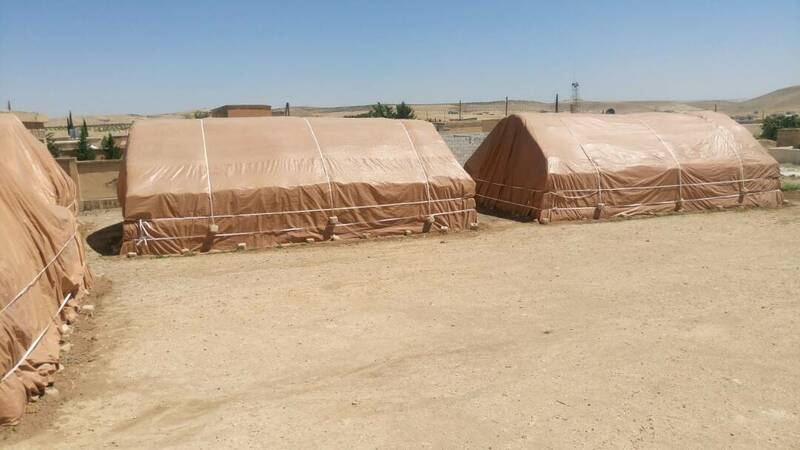 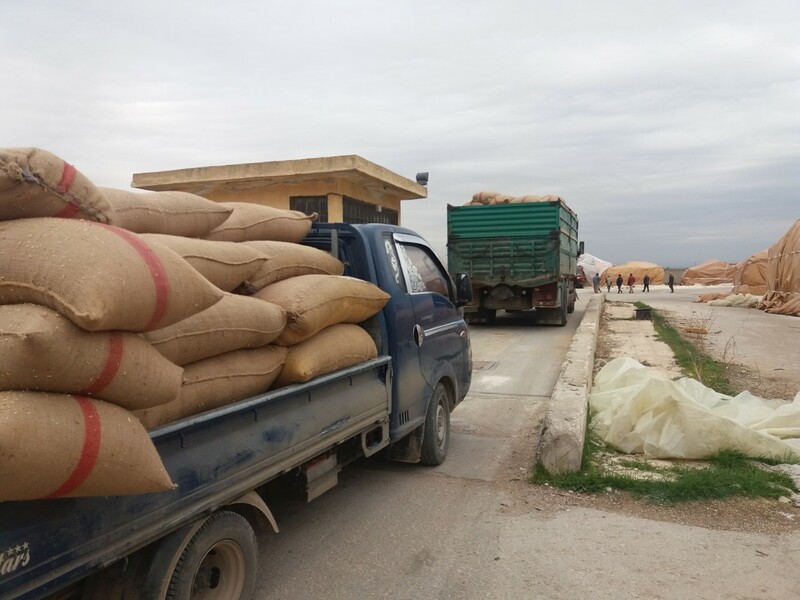 As a result, food insecurity among the population has increased, especially in Aleppo, Idleb and Dar’a Governorates where high numbers of Internally Displaced Persons (IDPs) have contributed to shift the balance of food security. 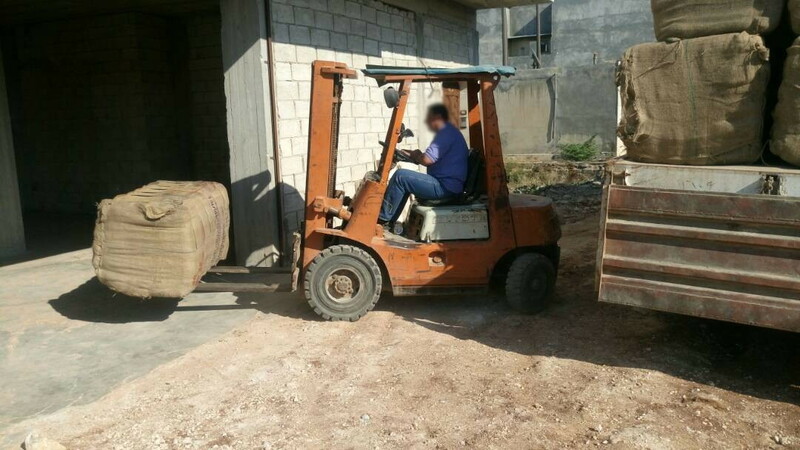 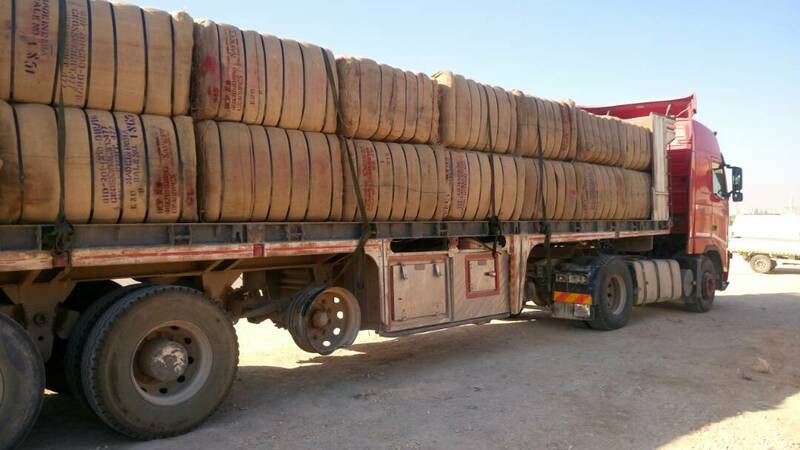 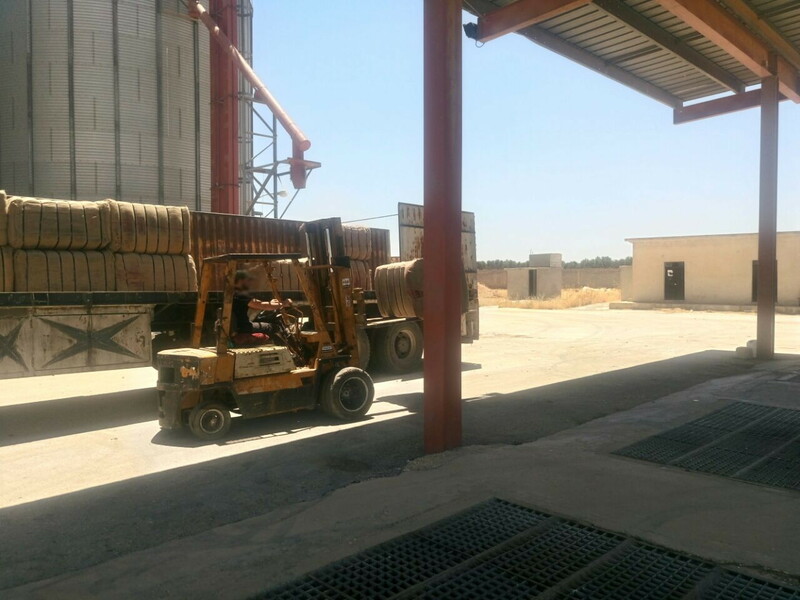 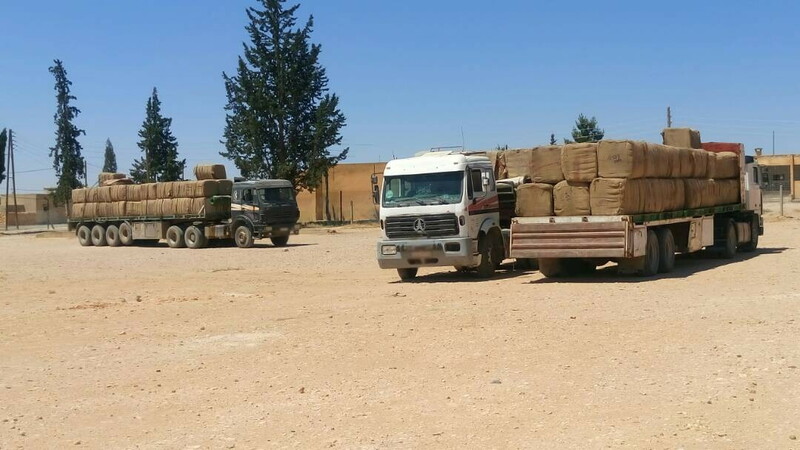 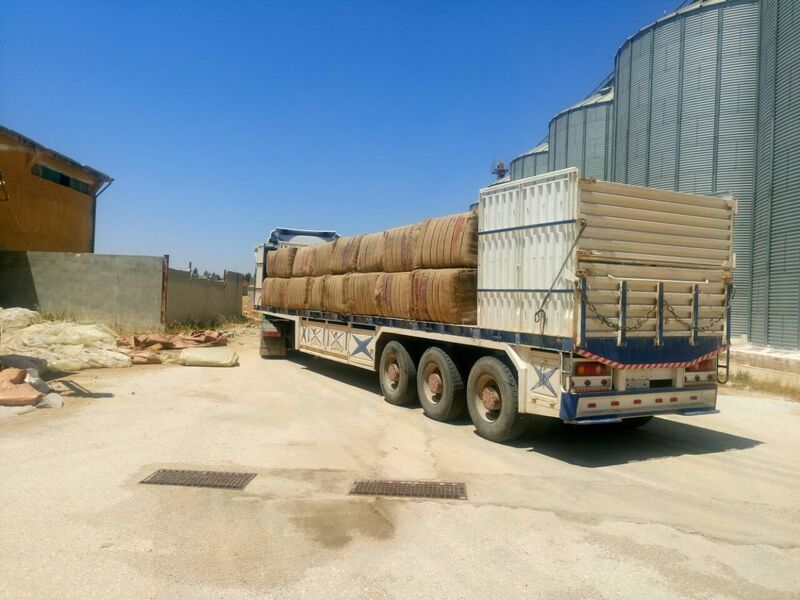 The revitalization of Syria’s agriculture and particularly ensuring that wheat, which is the main stable input for bread, one of the necessities on long term; but support for short-term amelioration of wheat production storage and distribution is necessary. 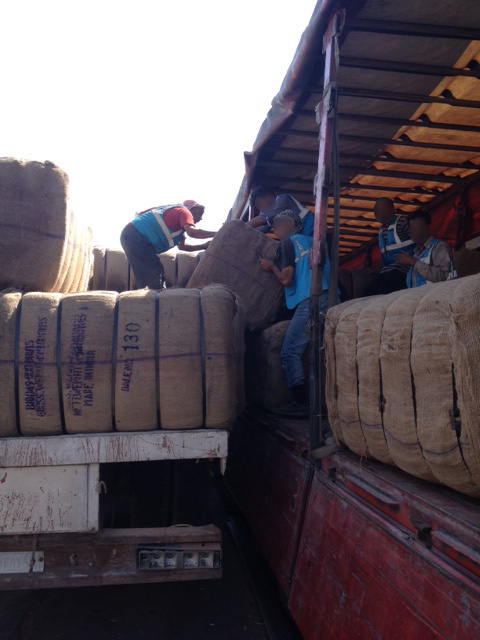 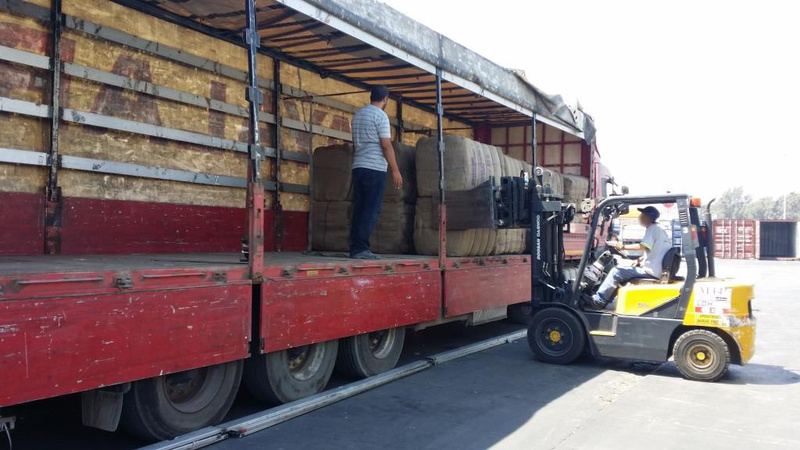 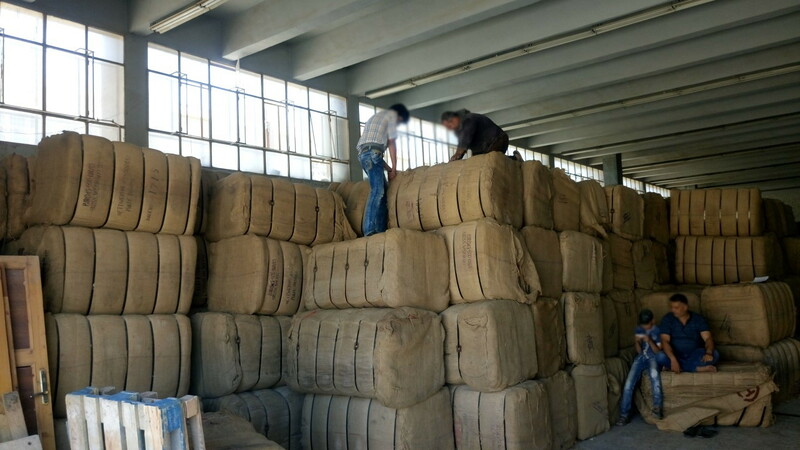 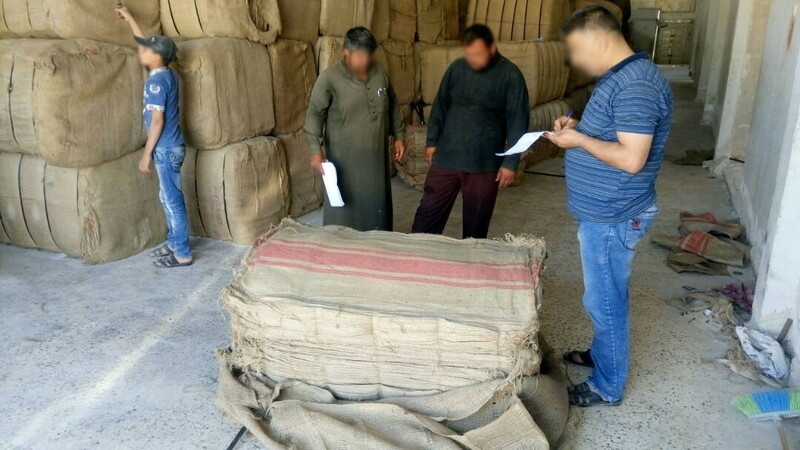 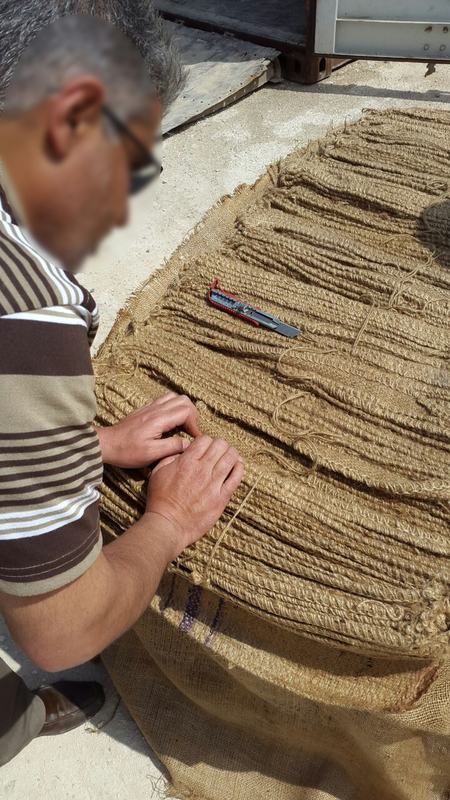 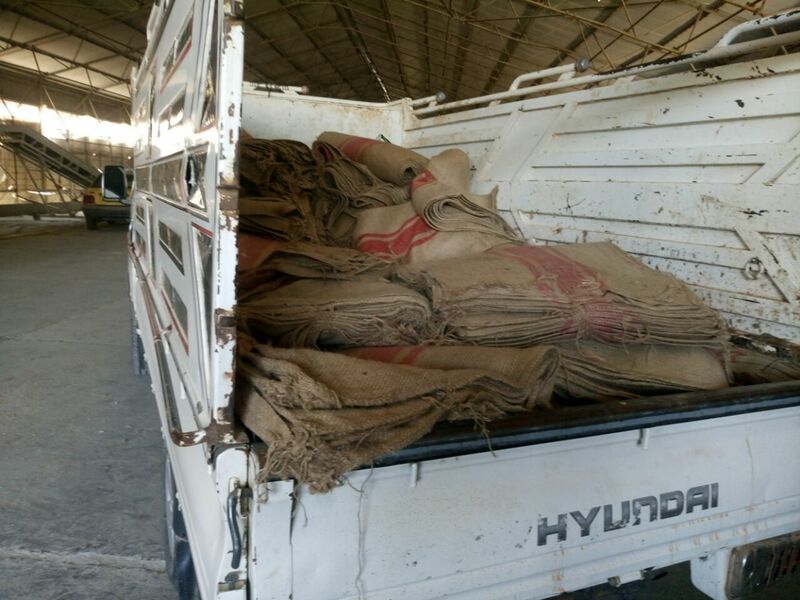 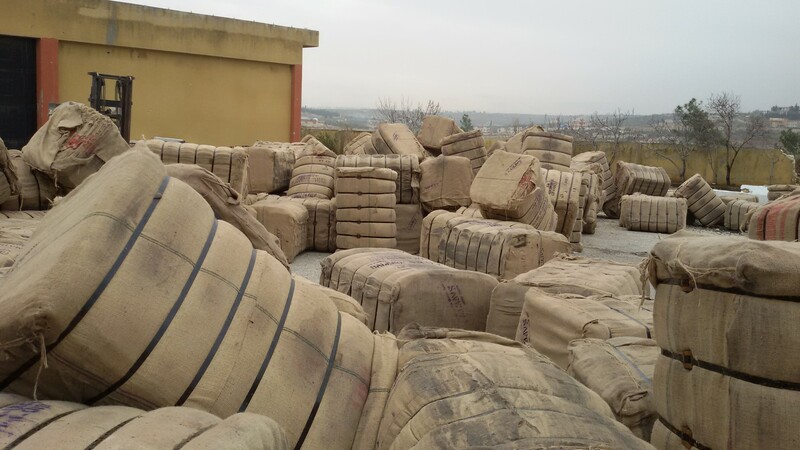 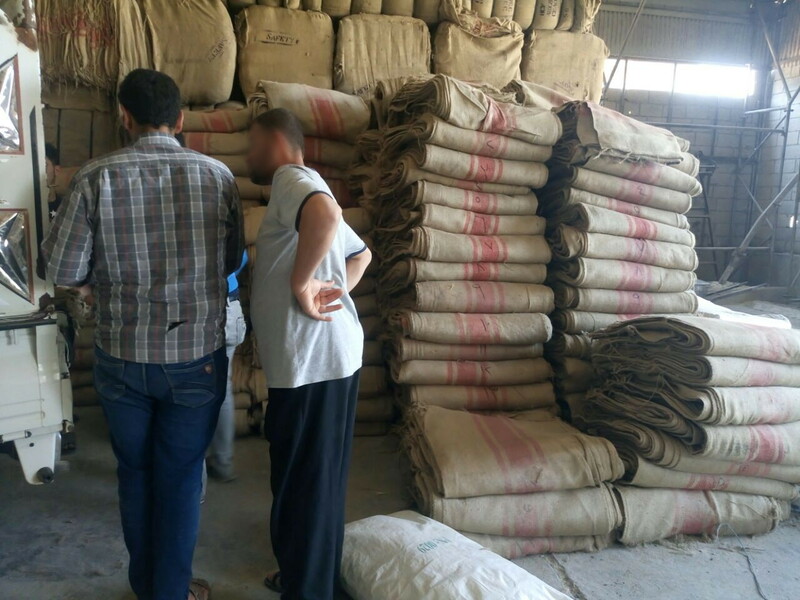 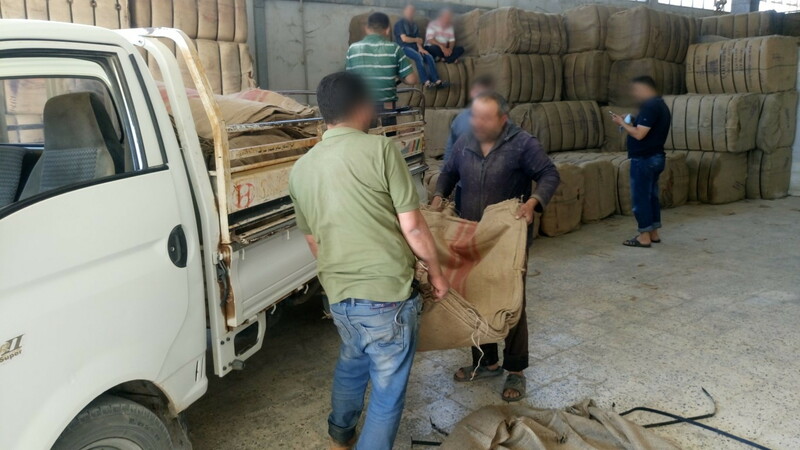 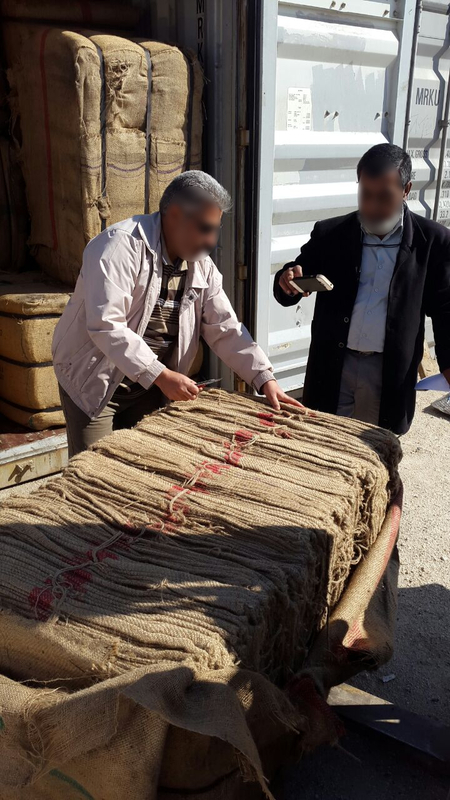 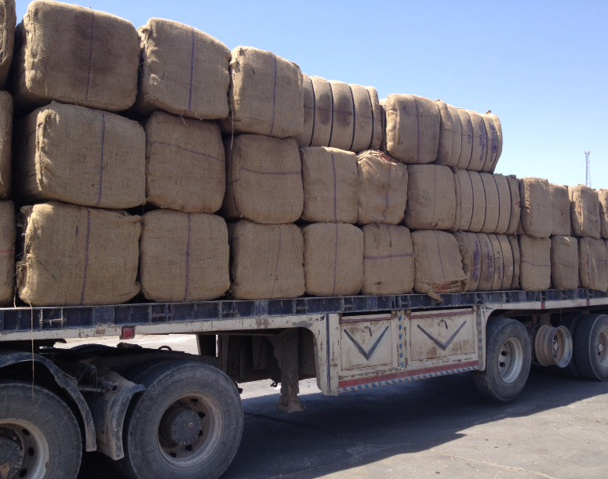 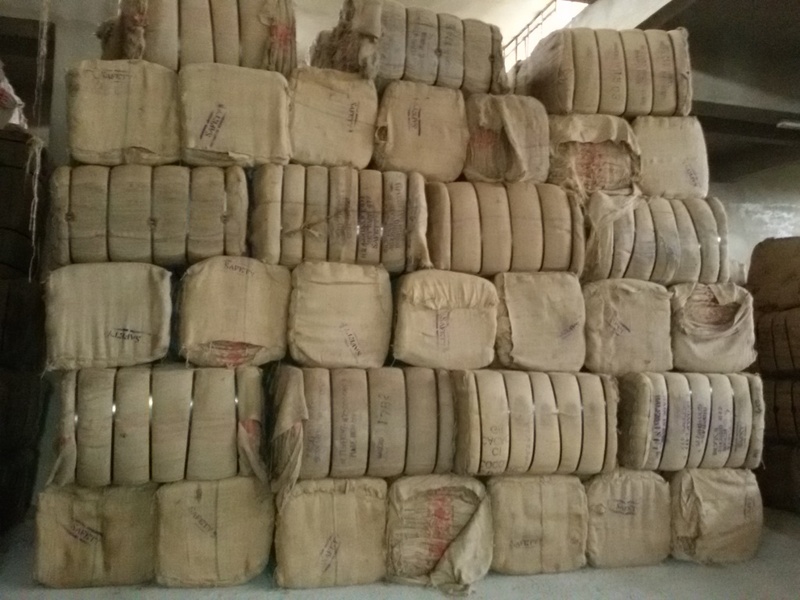 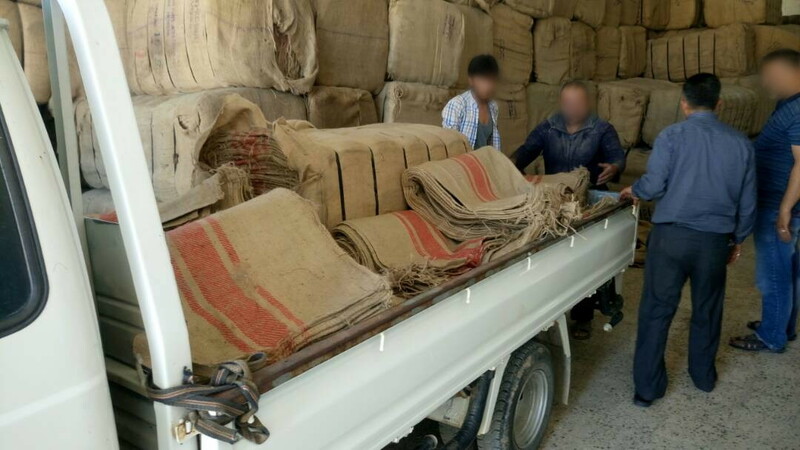 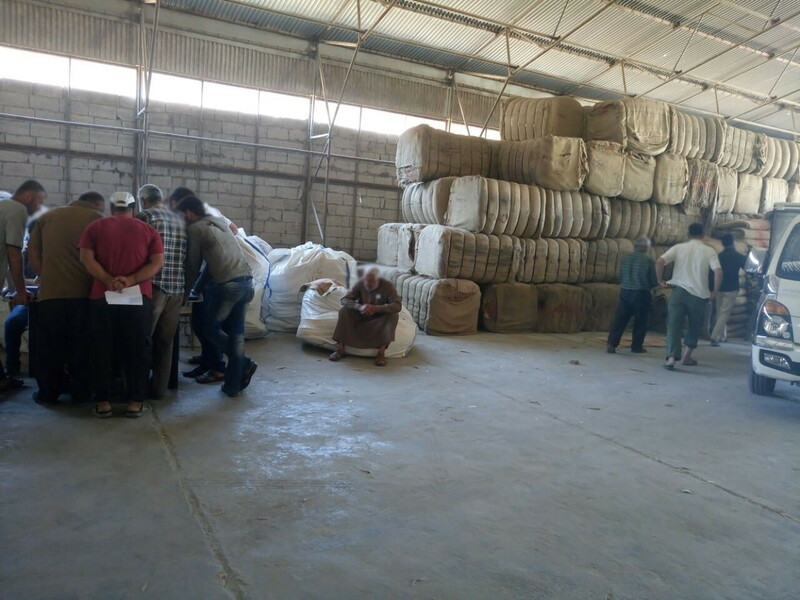 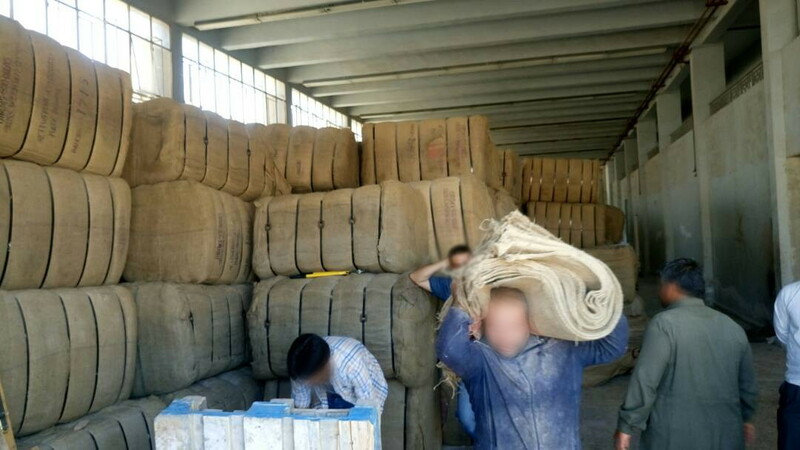 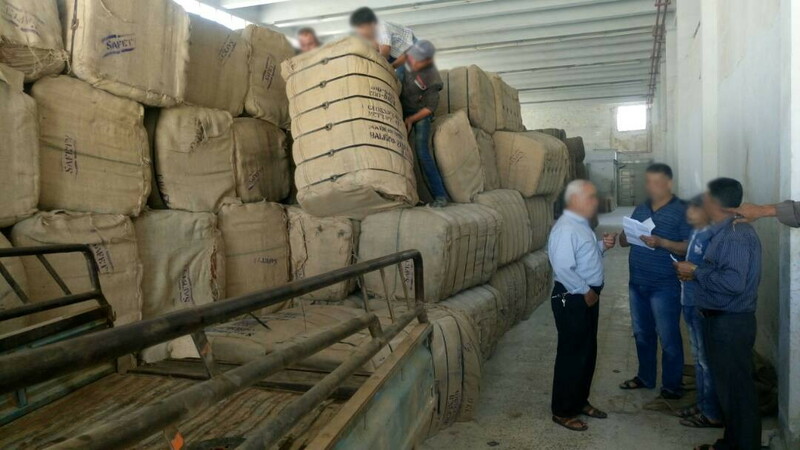 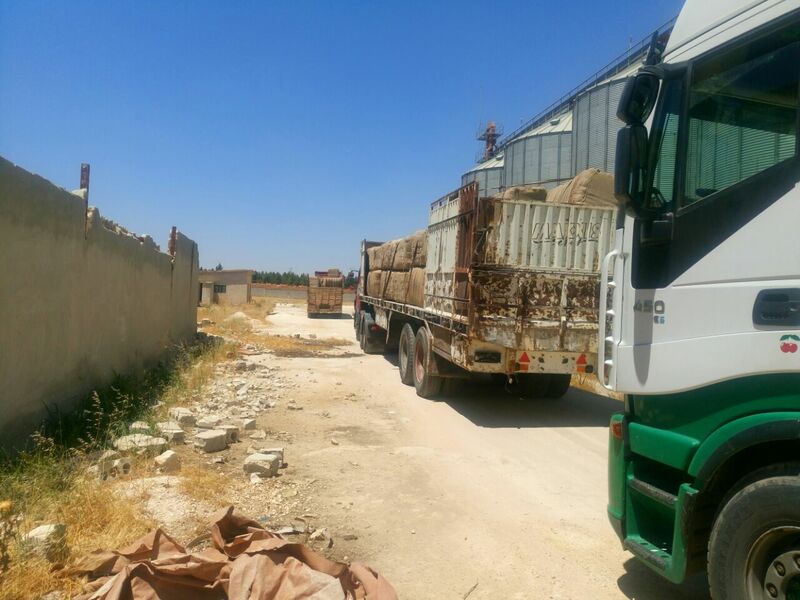 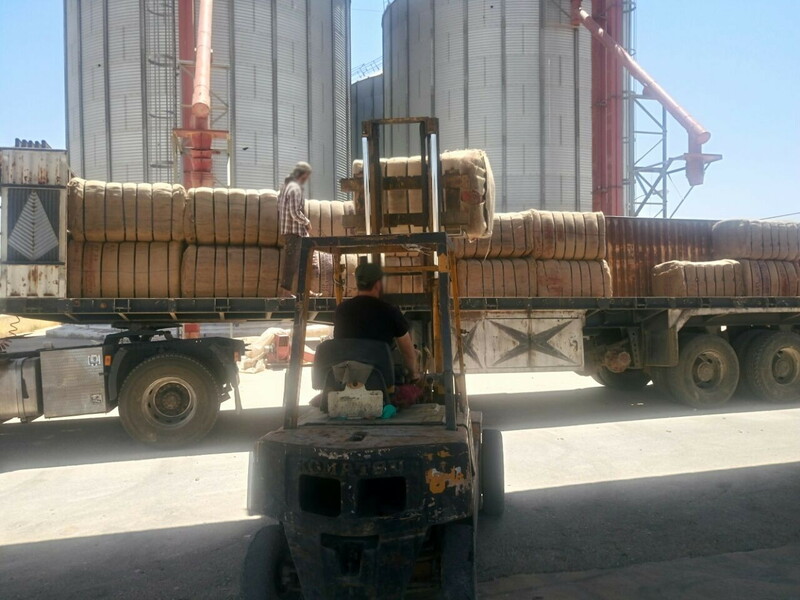 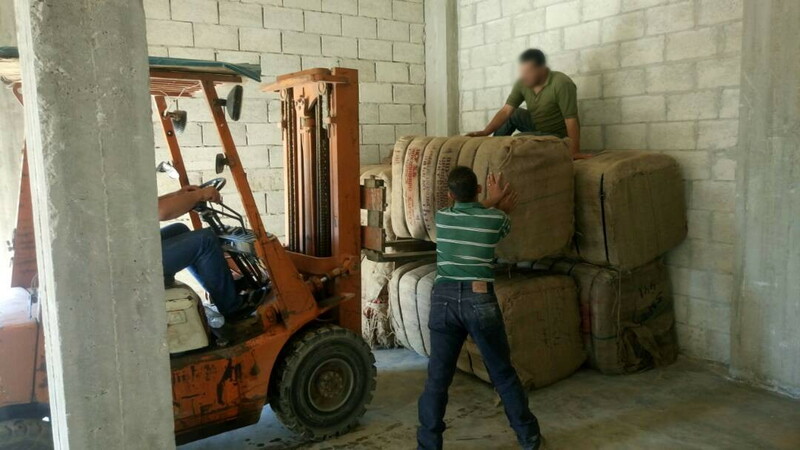 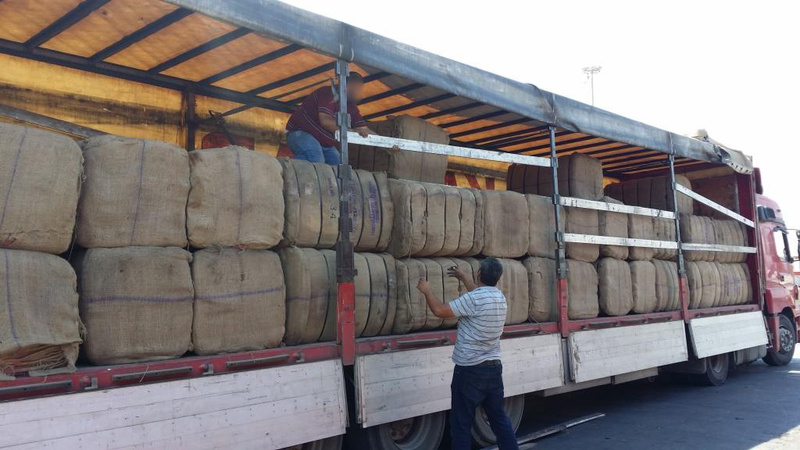 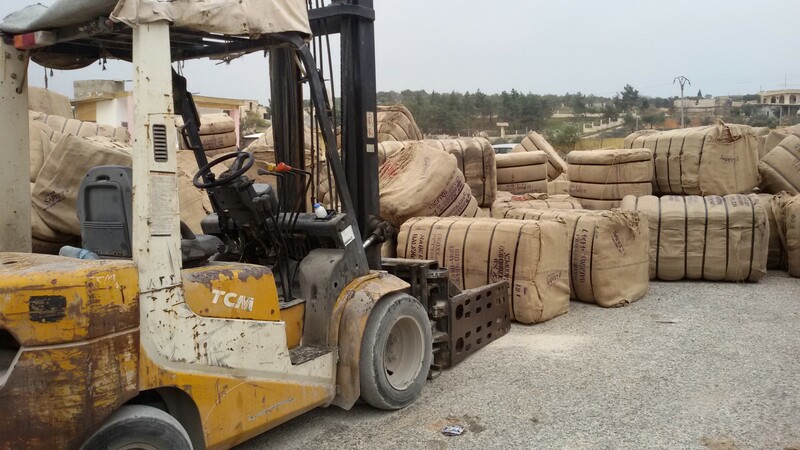 Therefore, this project focuses on the supply, availability and distribution of three million Hessian Sacks to 30.000 farmers in order to facilitate the storage, minimize post-harvest losses and facilitate the logistical needs of wheat crop for the 2015 harvest season. 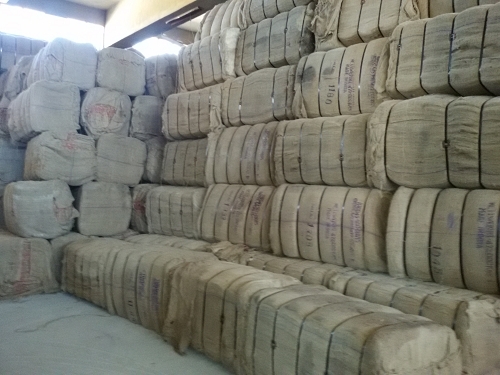 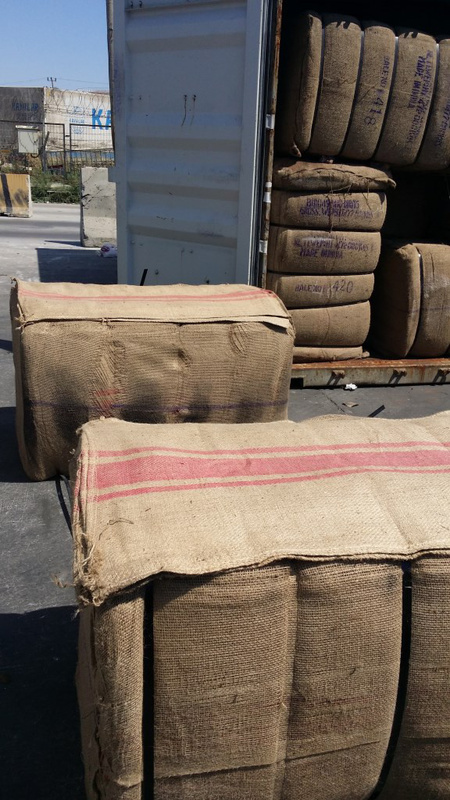 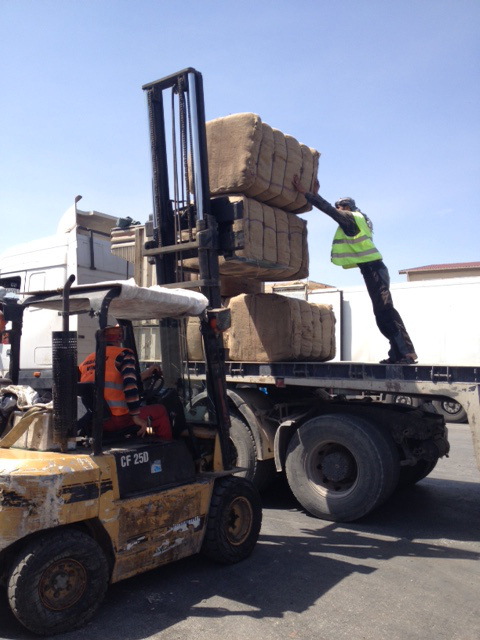 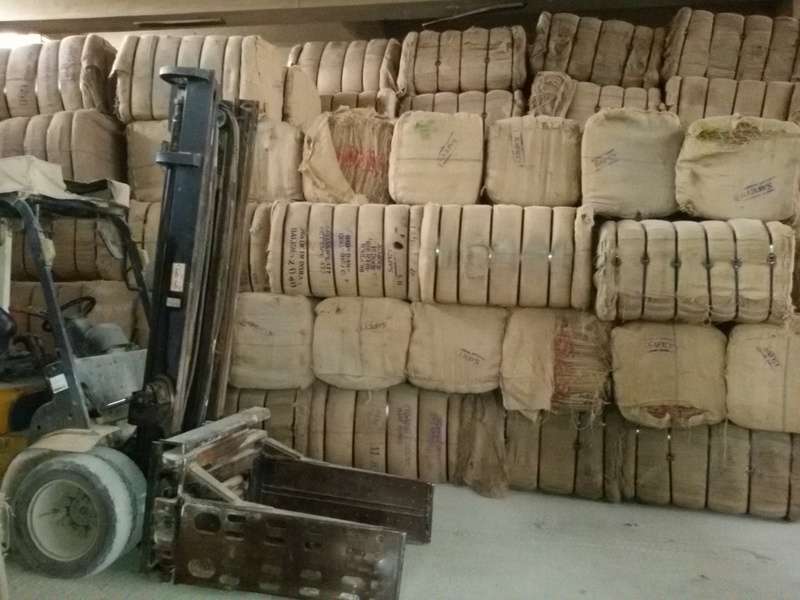 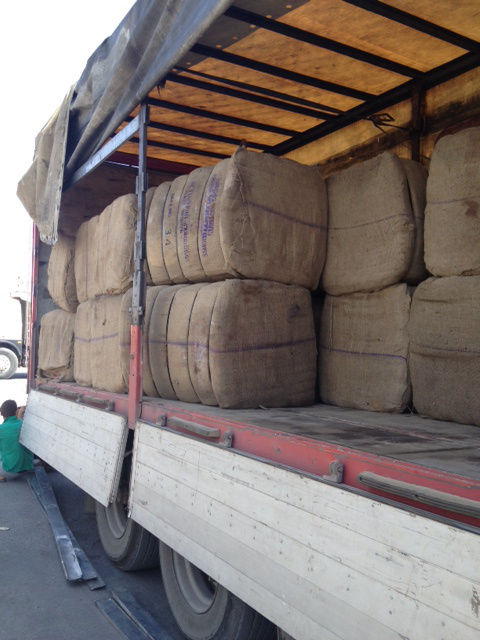 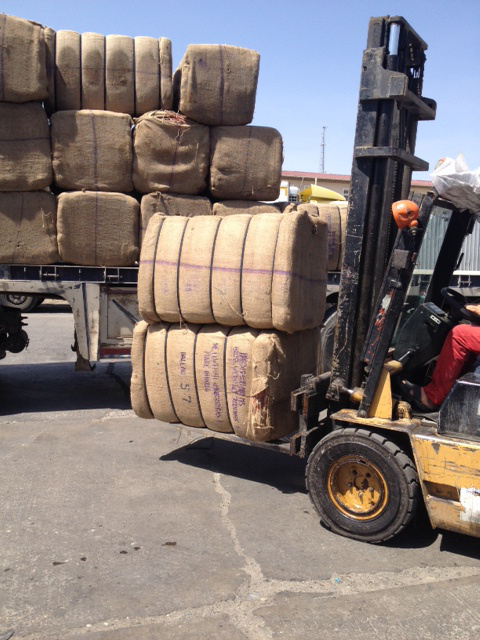 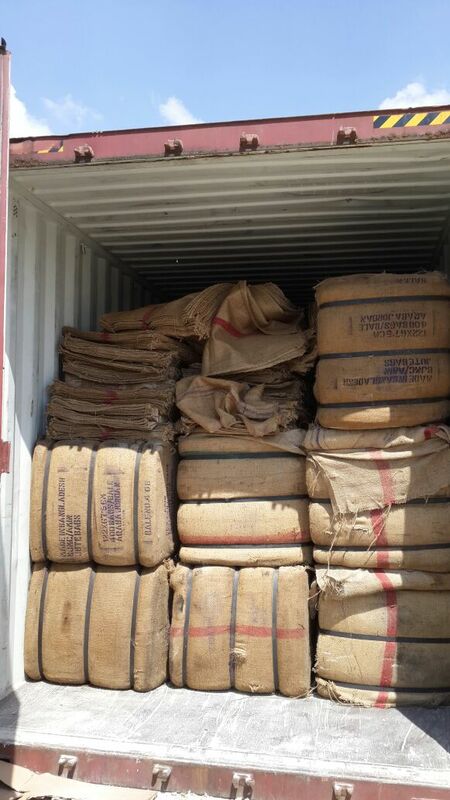 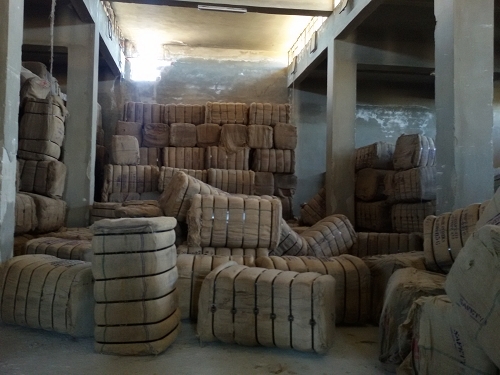 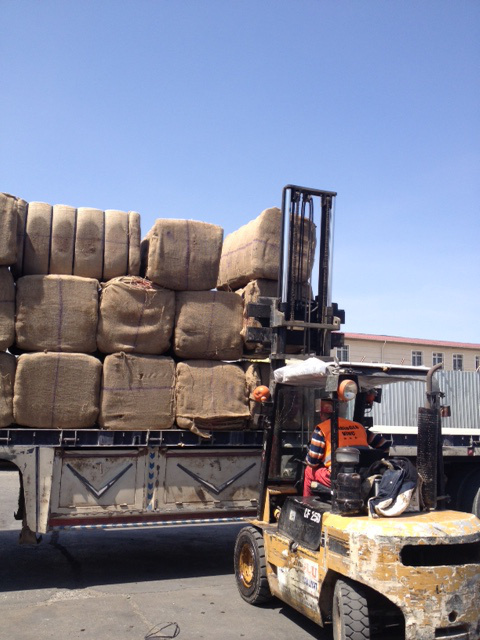 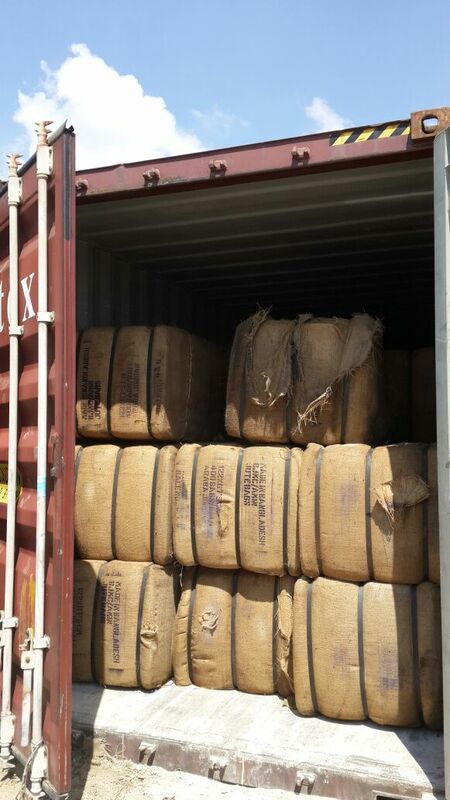 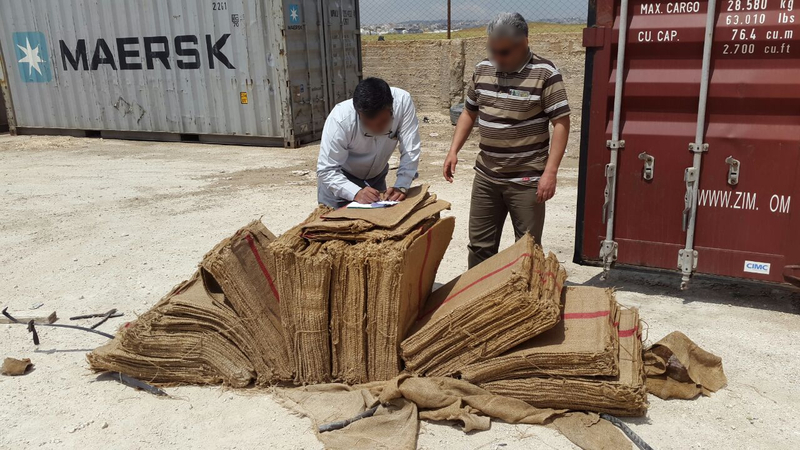 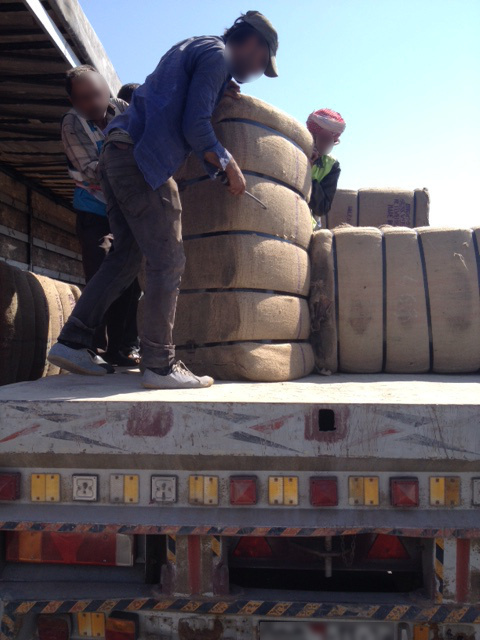 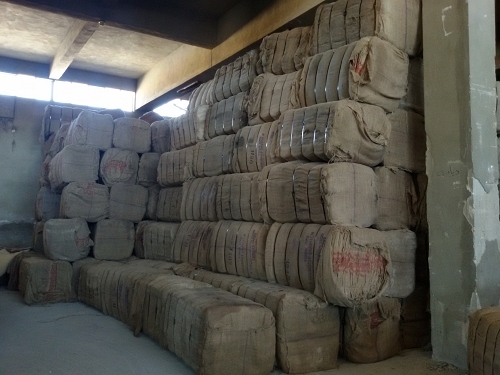 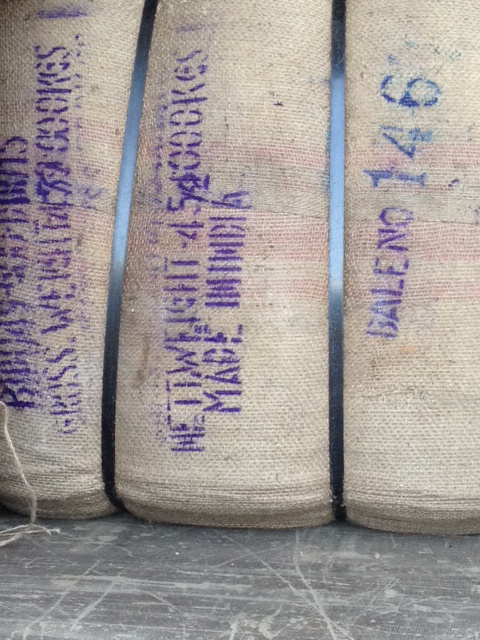 It is estimated that the hessian sacks will meet the need for bagging and safe storage of 300.000 tons of wheat crop. 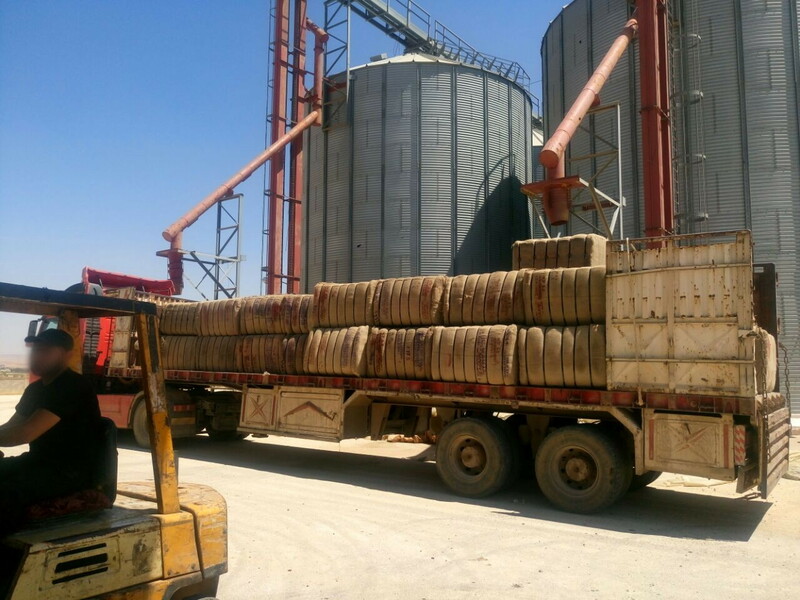 The project will also help SPEG collect data on wheat production and warehousing capabilities.